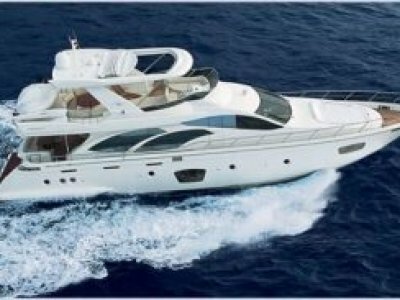 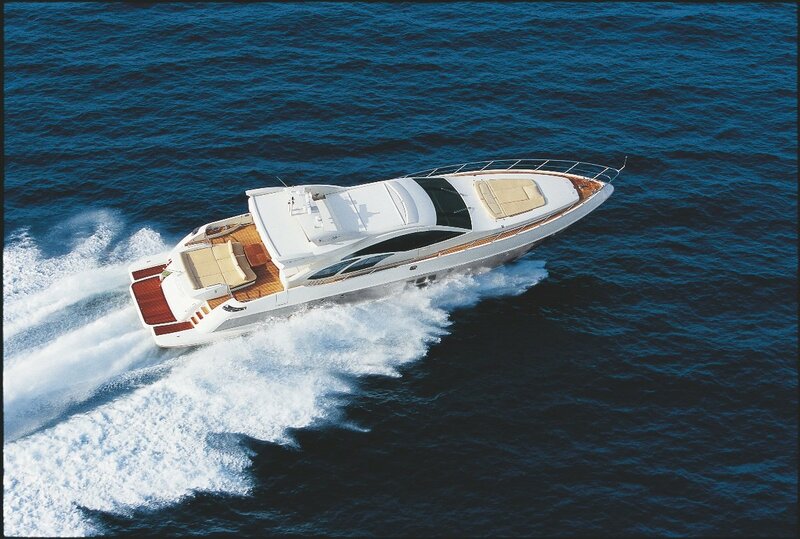 In very good condition and lying in Jakarta, this Azimut 86S has 4 guest cabins and 4 heads and two crew cabins and one head. 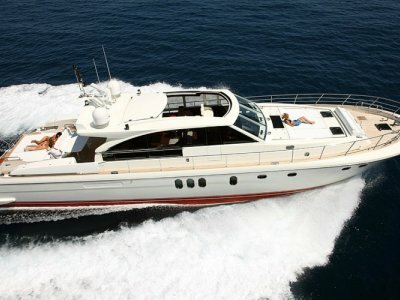 Powered by twin MTU 2000 horse power engines this is an opportunity not to be missed. 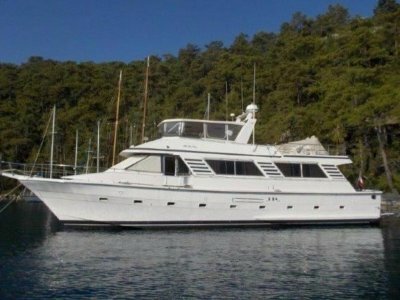 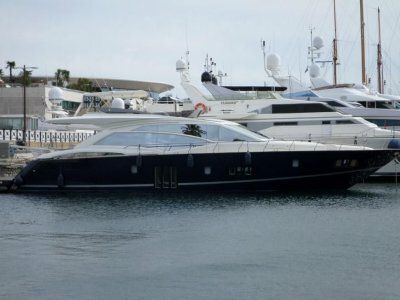 Call Premier Yachting on (03) 9041 6335 for further information and complete inventory or arrange to inspect the vessel.